I'm getting an error on my form & I don't understand why. I do have an expiration date on the form, 2012-12-02 23:59. 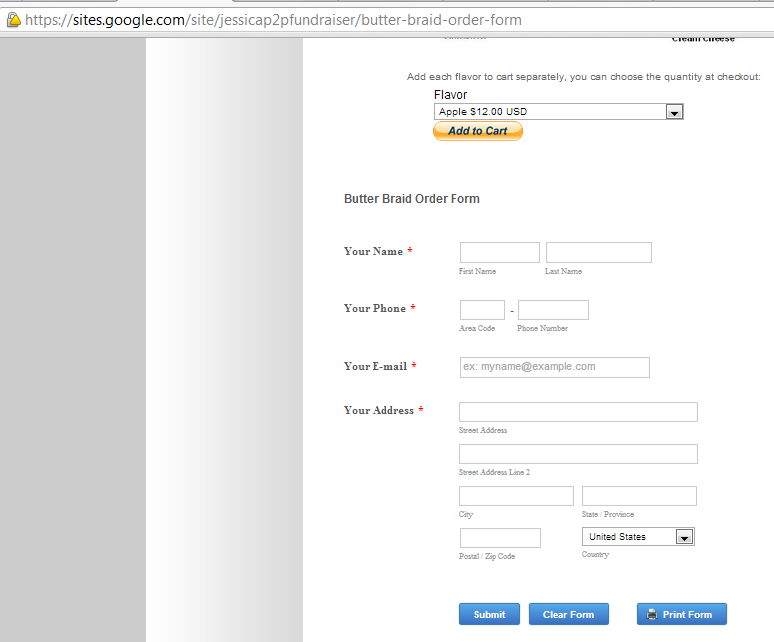 It is a form to take orders for a product & the order deadline is December 1st. It seems okay on the website I have it embedded in, but I'm getting this error at JotForm while editing it. I just want to make sure it's okay. We are experiencing a bit of network slowdown on certain location. But everything should normalize in while (if it haven't yet on your end). But I can see your form on your website fine btw. Please do inform us if this issue persists even at a later time already.